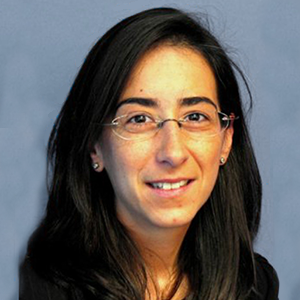 Pilar currently heads the Infrastructure Division within the Equity, New Products and Special Transactions Department at the European Investment Bank. Based in Luxembourg, she leads a team responsible for the development of subordinated and quasi equity financial instruments in the infrastructure space. Among other instruments in support of direct financing of infra projects, the team leads the investments under the InnovFin Energy Demo Projects (EDP). Before that, Pilar held a number of positions within the EIB (across origination, risk management as well as in portfolio management) across sectors and geographies. Prior to joining the EIB in 2005, she held a number of positions in banking in London, first in Barclays then in Deutsche Bank. Pilar is a graduate of the Escuela Superior de Administracion y Direccion de Empresas (ESADE) in Barcelona, Spain.